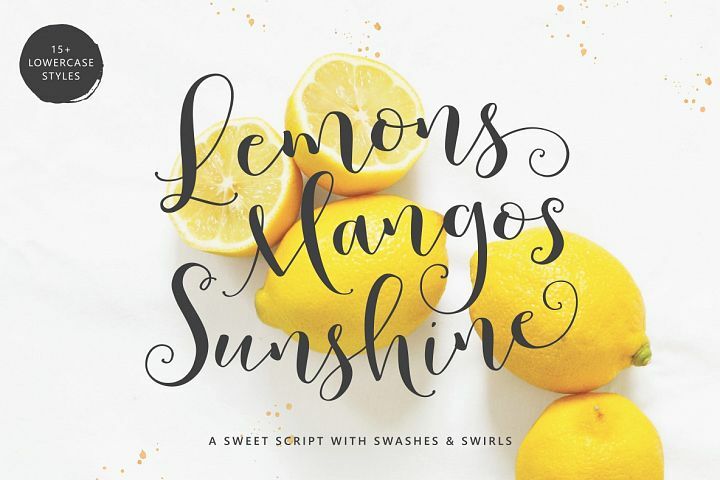 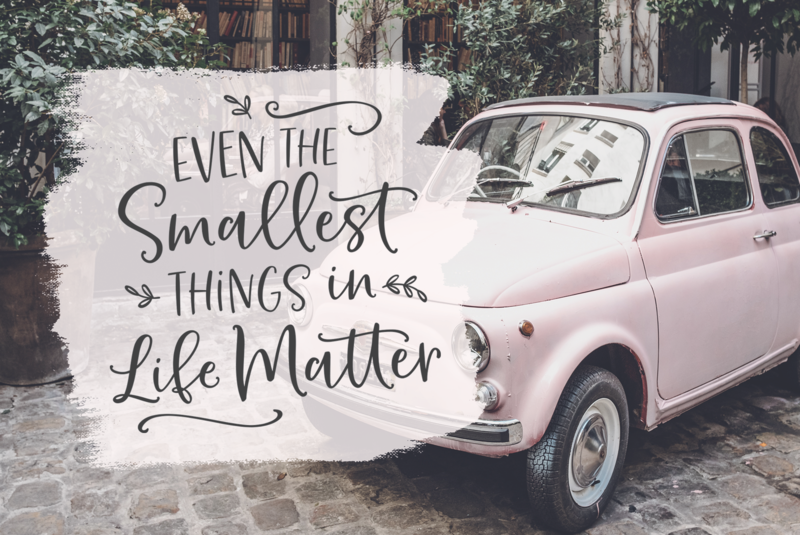 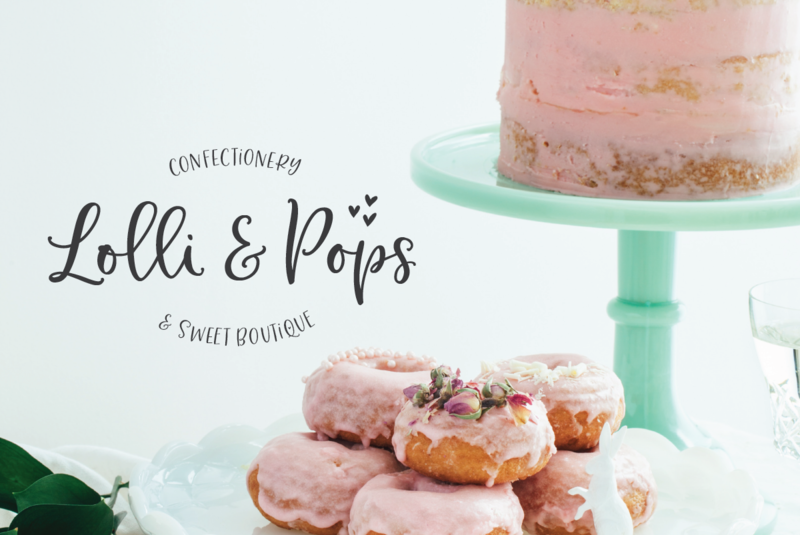 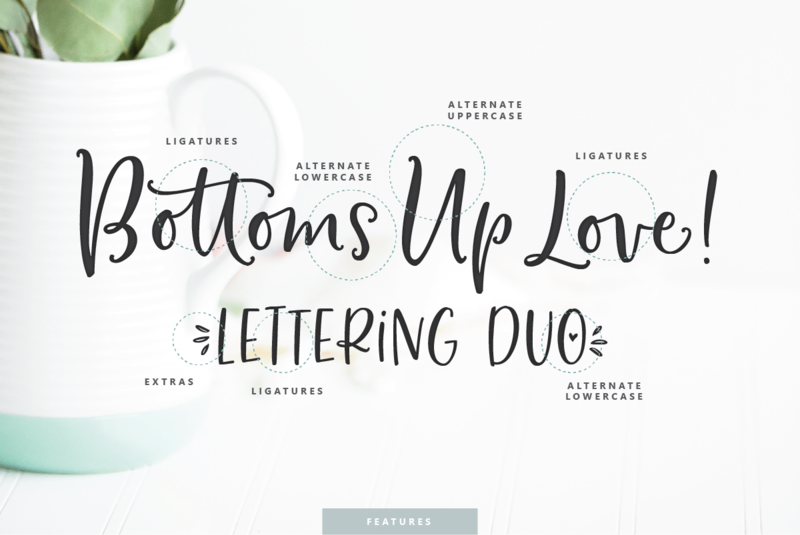 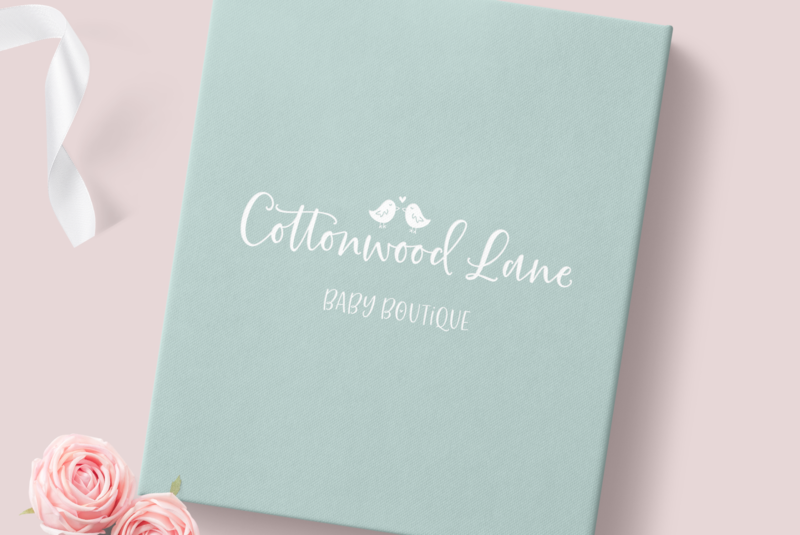 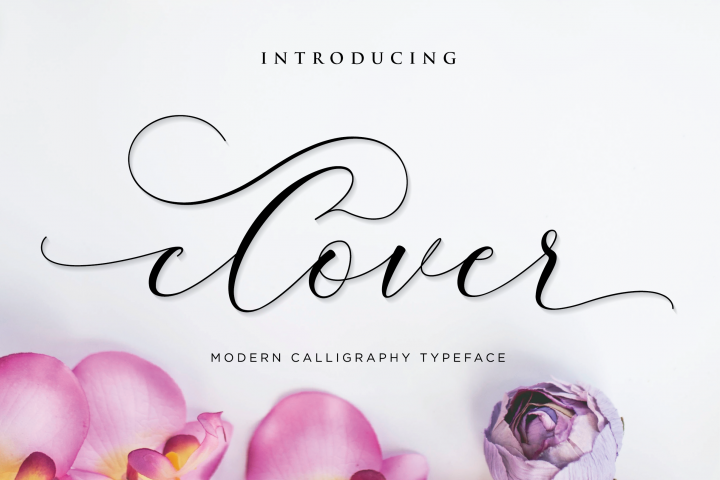 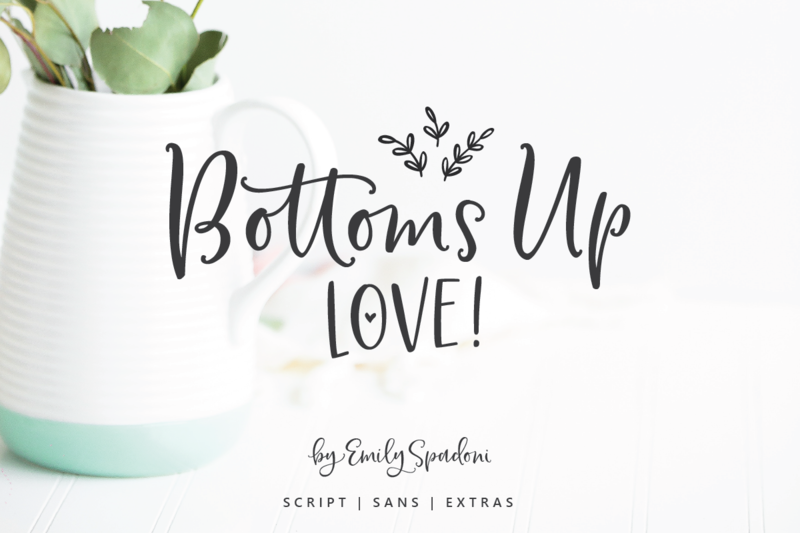 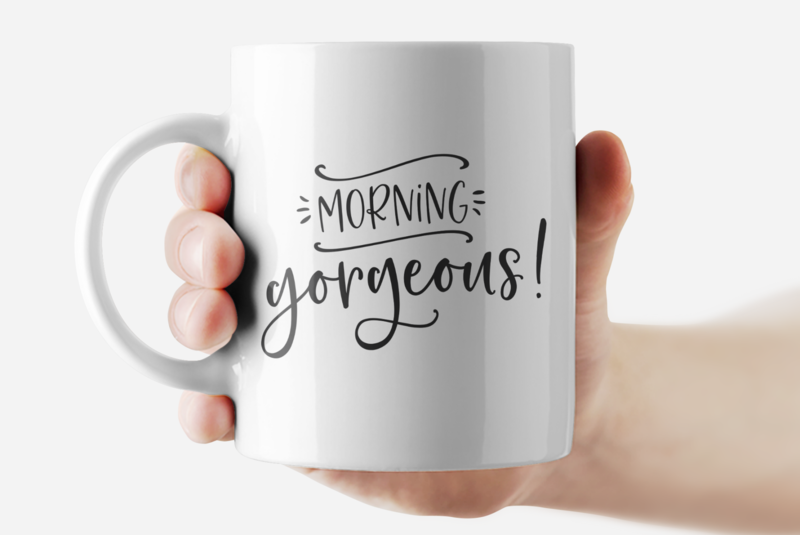 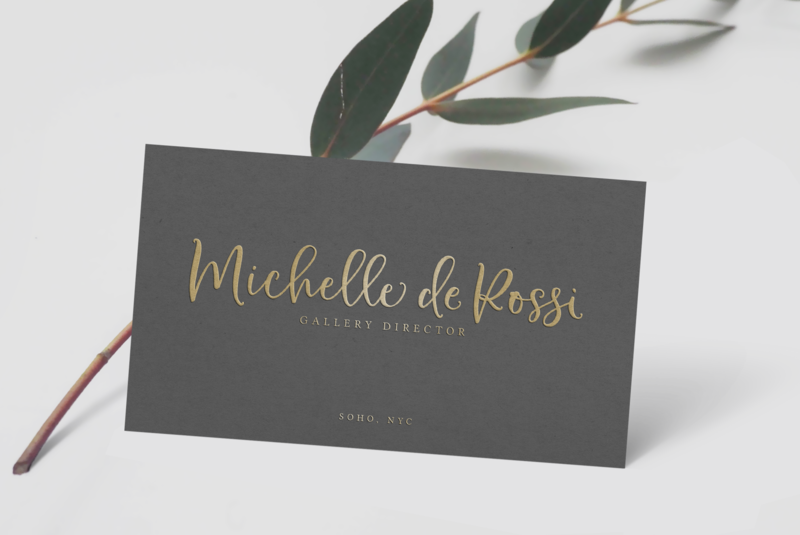 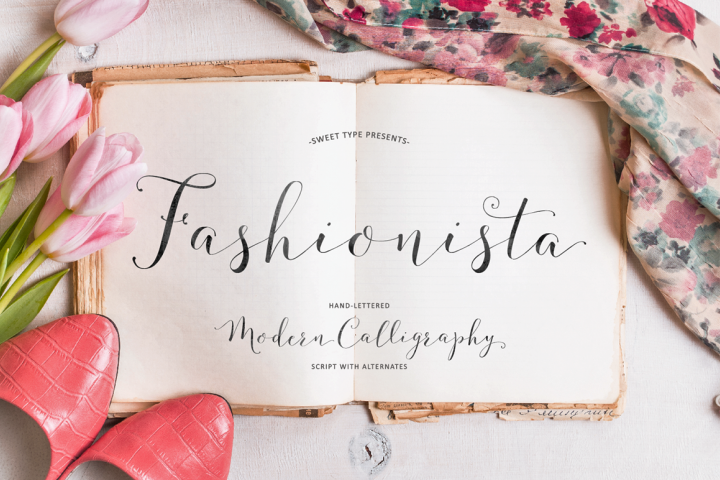 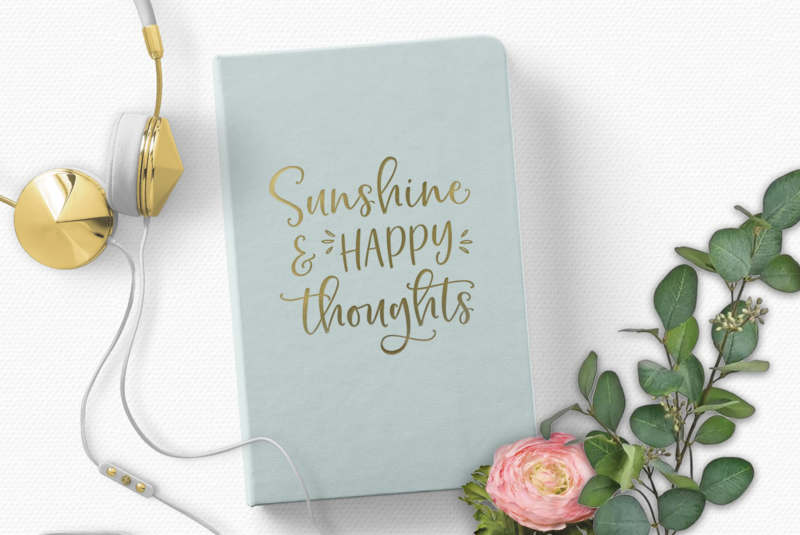 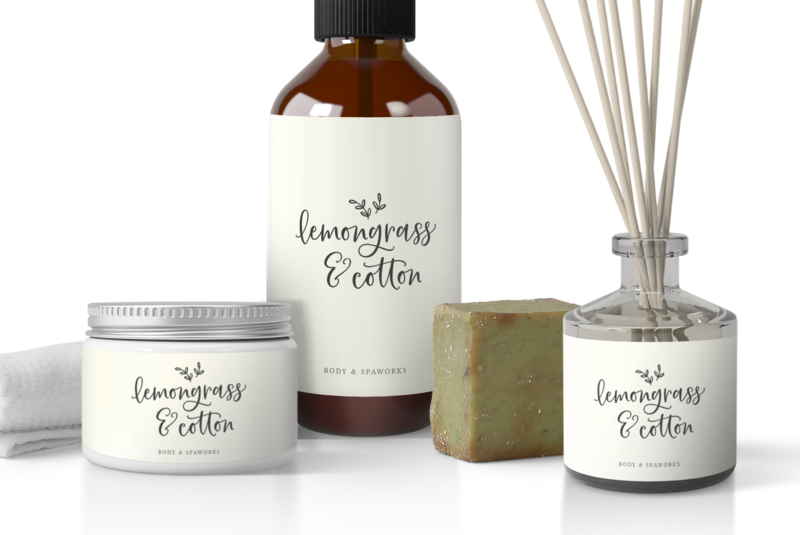 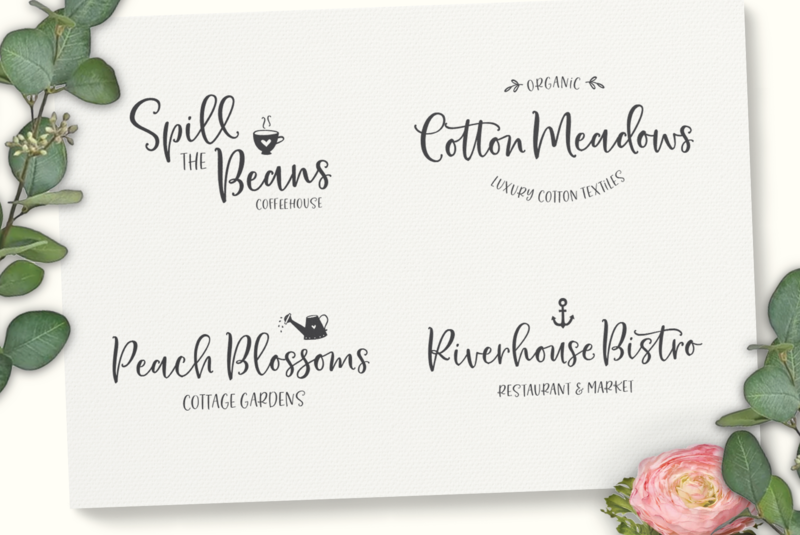 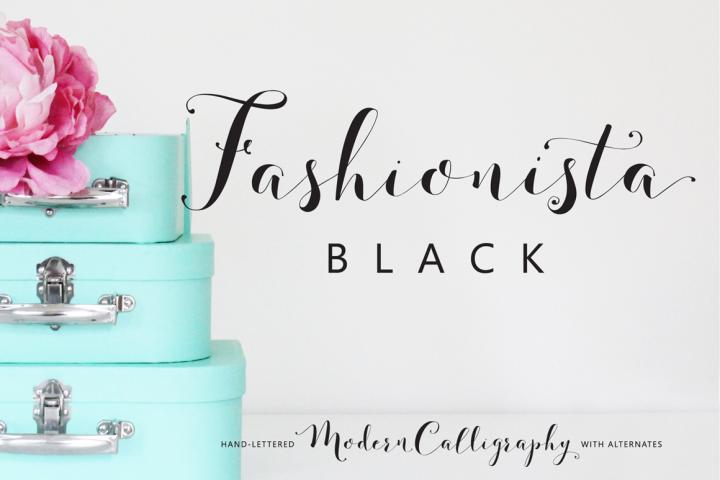 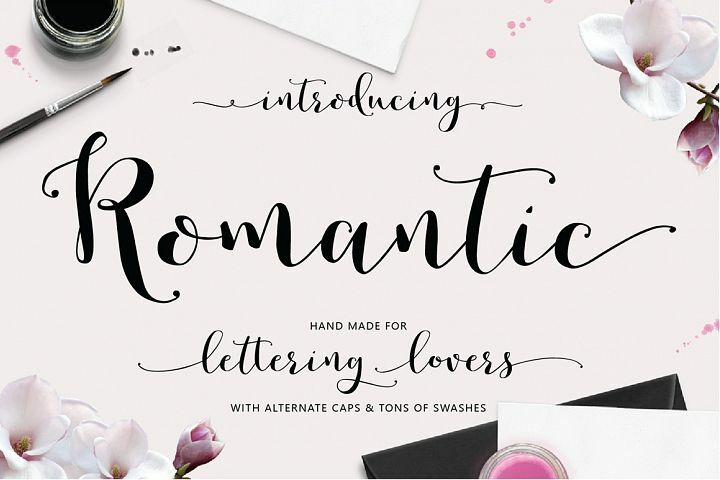 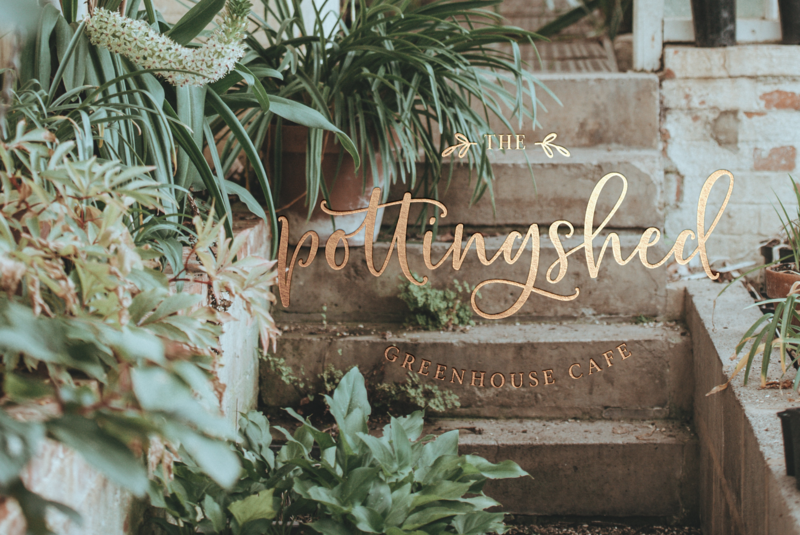 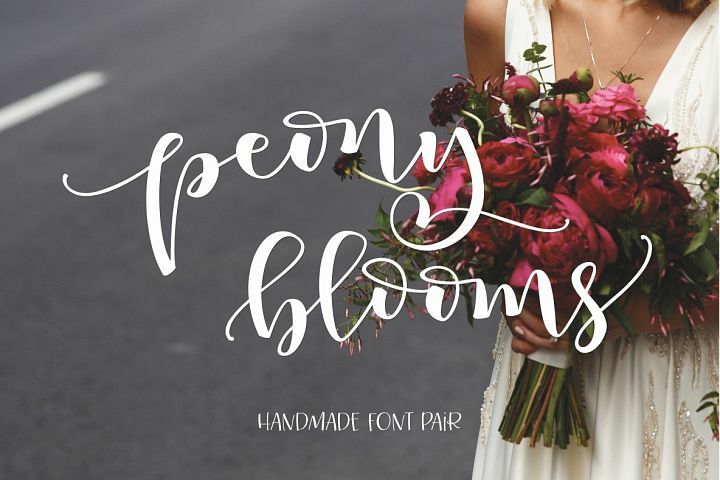 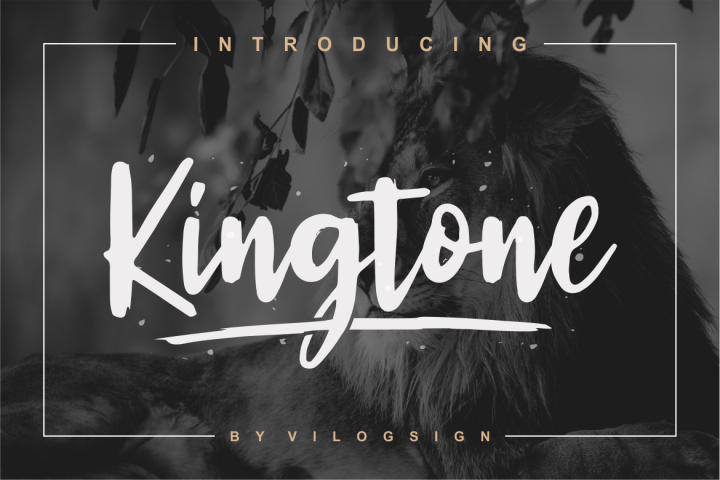 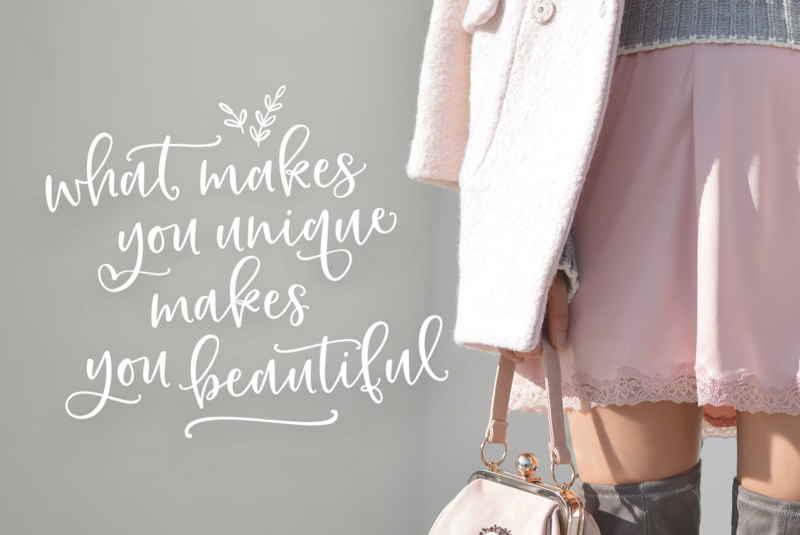 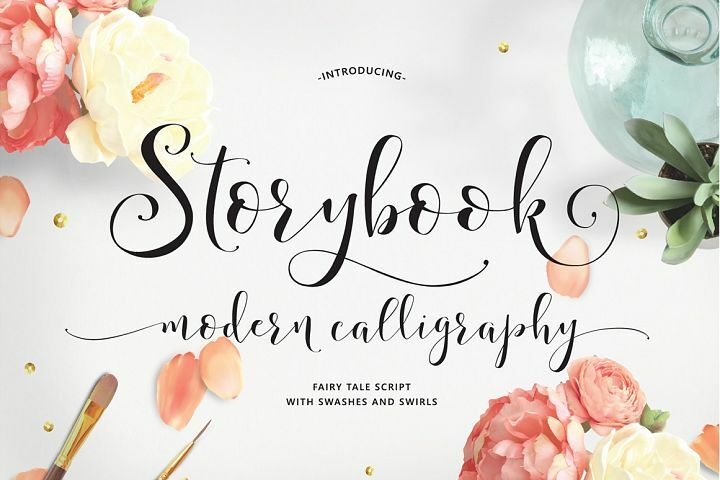 A handmade font collection designed to perfectly combine an informal, sassy, romantic script, a cute bouncy sans, and hand drawn design elements. 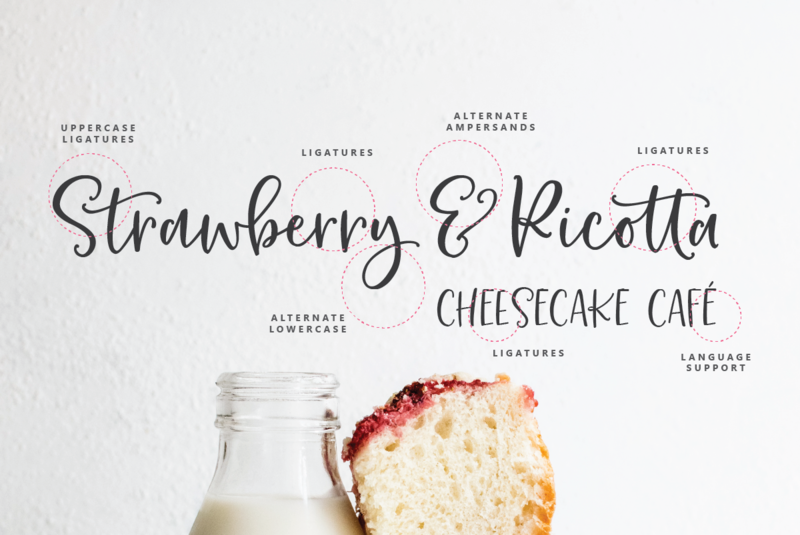 This impromptu script flows naturally with automated standard and discretionary ligatures. 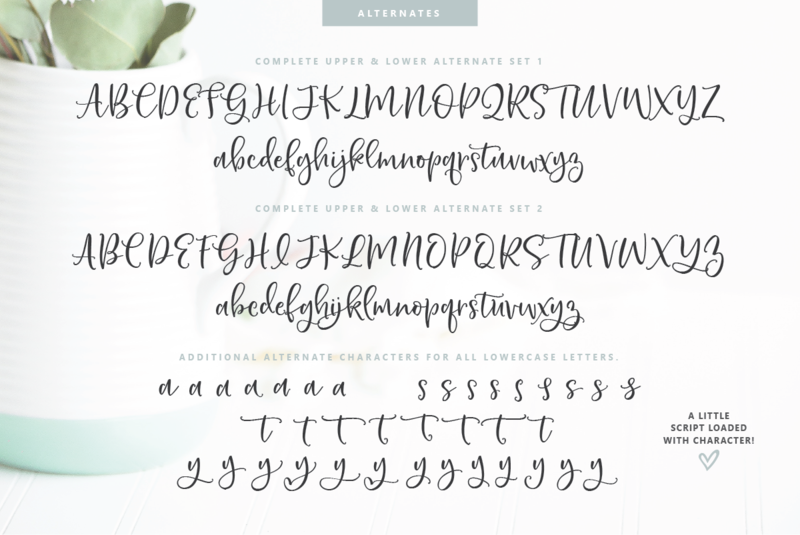 3 complete upper and lowercase stylistic letter sets, and even more alternate lowercase to add at your discretion. 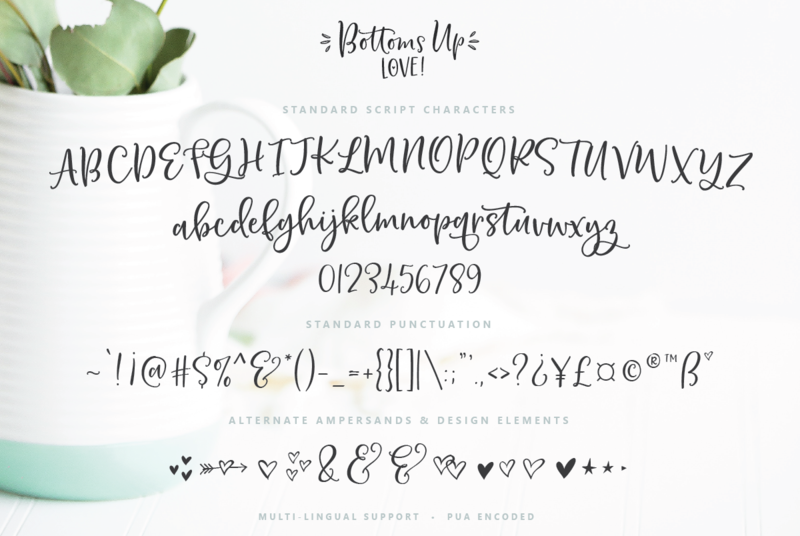 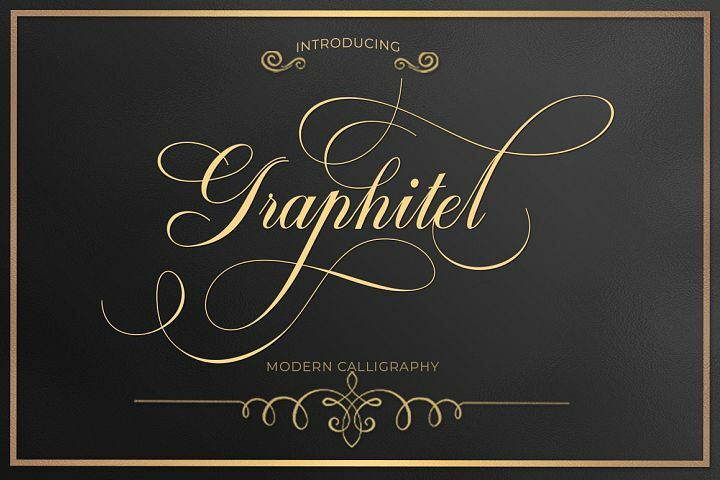 With a glyph count of over 600, You can create lettering designs and phrases with an entire set of unique letters! 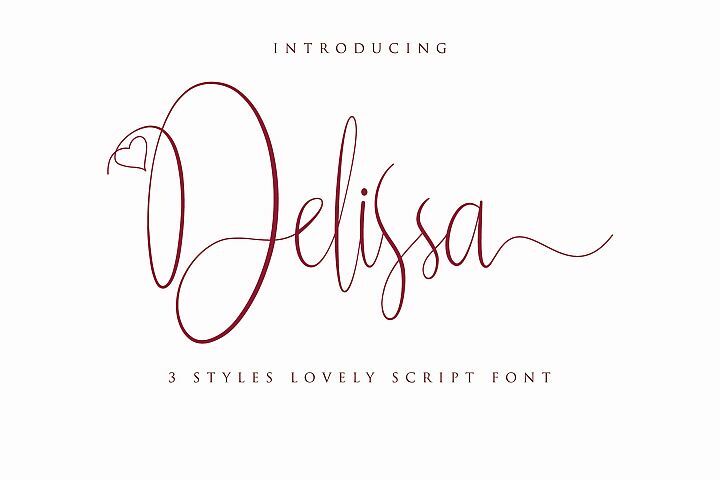 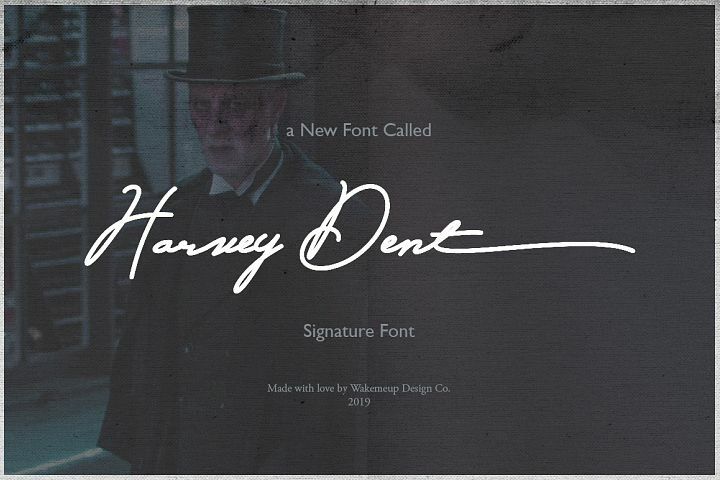 Your designs will appear truly hand-lettered. 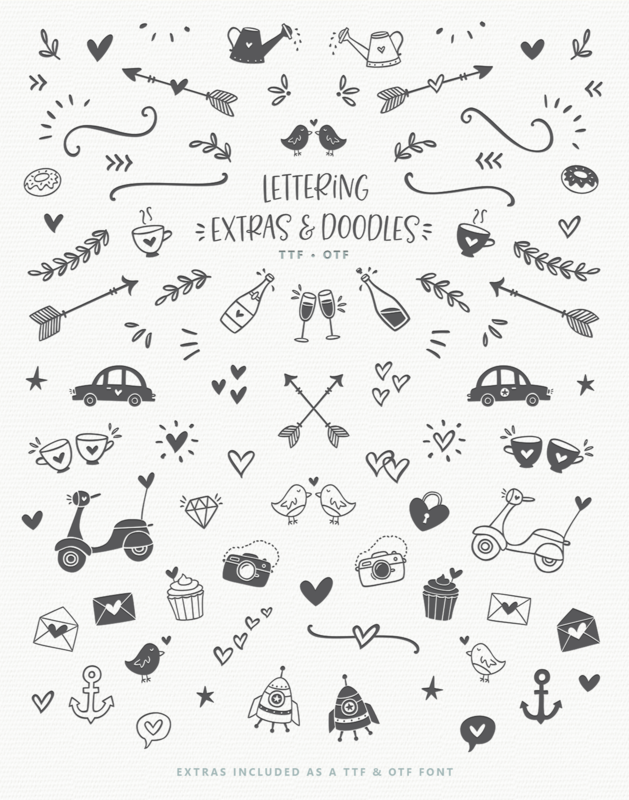 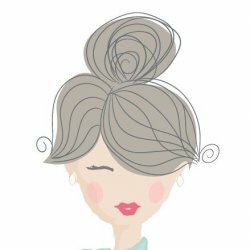 Add typography design elements from a set of 90 fun and doodly hand drawn icons. 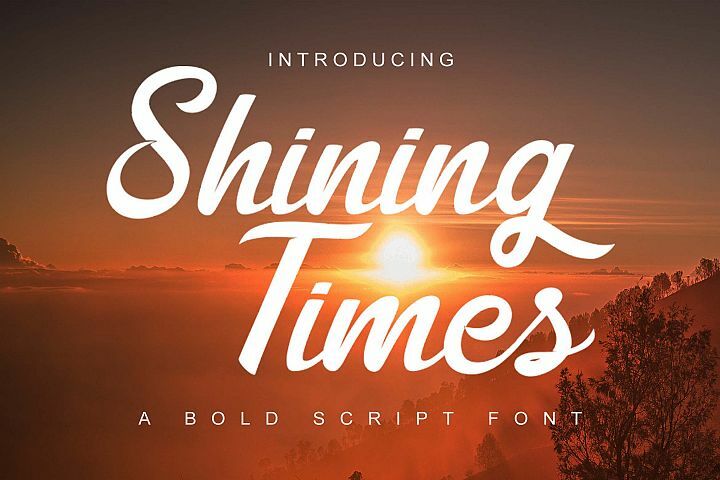 *Please note that automated open type features may not be available in all programs. 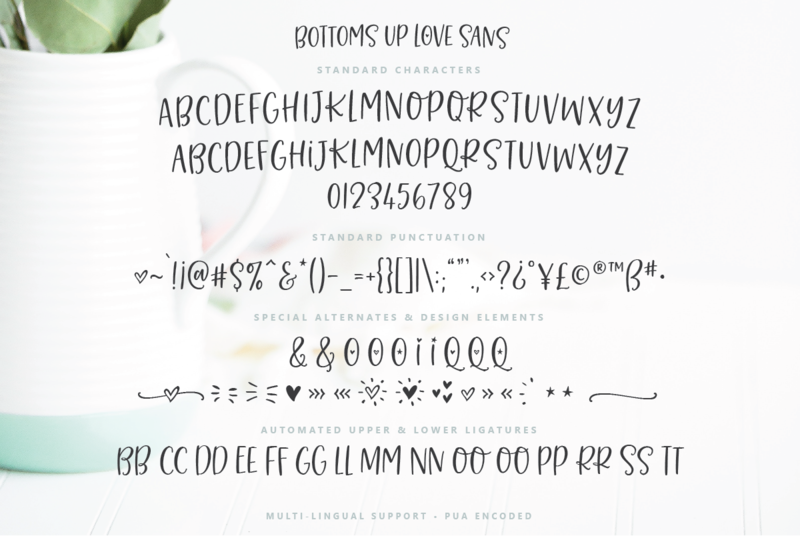 Alternate characters are accessible with a character map or glyphs panel.